Before the term EDM, The Crystal Method aka Scott Kirkland and Ken Jordan were arguably the first true US dance music stars. 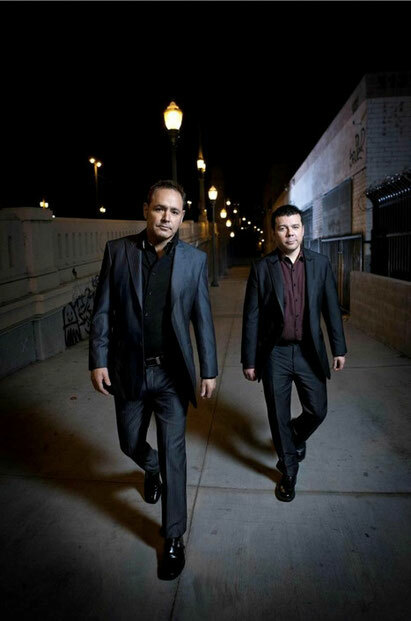 Two decades since they formed, and following the release of their long-awaited self-titled fifth studio album, Kirkland and Jordan may well again be one of America’s most exciting electronic music duos. Their next release, the ‘Over It EP’, is a six-track collection of remixes of ‘Over It’ featuring Dia Frampton. 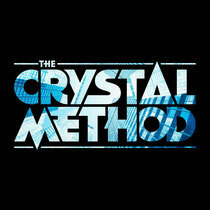 ‘The Crystal Method' album bears all the hallmarks of the group's electronic sound, as well as tackling new uncharted territory and combining it with a futuristic twist and pop sensibilities. It also features a broad range of collaborators including country singer LeeAnn Rimes, following a chance meeting in mid-air, Scars on Broadway’s Frankie Perez and Miami mainstay artists, Afrobeta, Nick Thayer and Mau5trap label artists Le Castle Vania. It debuted at No. 1 on US iTunes Electronic Album Chart. The band’s new found popularity in the wake of America’s electronic dance music explosion sees The Crystal Method playing live for the first time in over three years, where they are combining traditional live show elements and keyboards with their very own custom build CDJ the "TCM 2000 Bass Odyssey". Remixes of ‘Over It’ come courtesy of It’s The Kue, who has recently reworked Pharrell Williams ‘Happy’, Los Angeles dubstep producer S I L A S, Bixel Boys and Ontario’s Dr.Ozi.